Furthermore, John has over 30 years of industry experience and has been employed with us here at Spicer’s Marina since 1985. 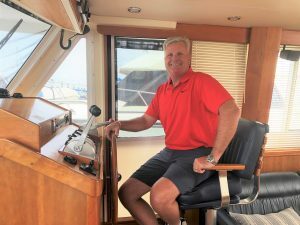 Having represented over three thousand buyers and sellers in his career, John has gained the experience, knowledge, expertise and desire to help you find the right boat. 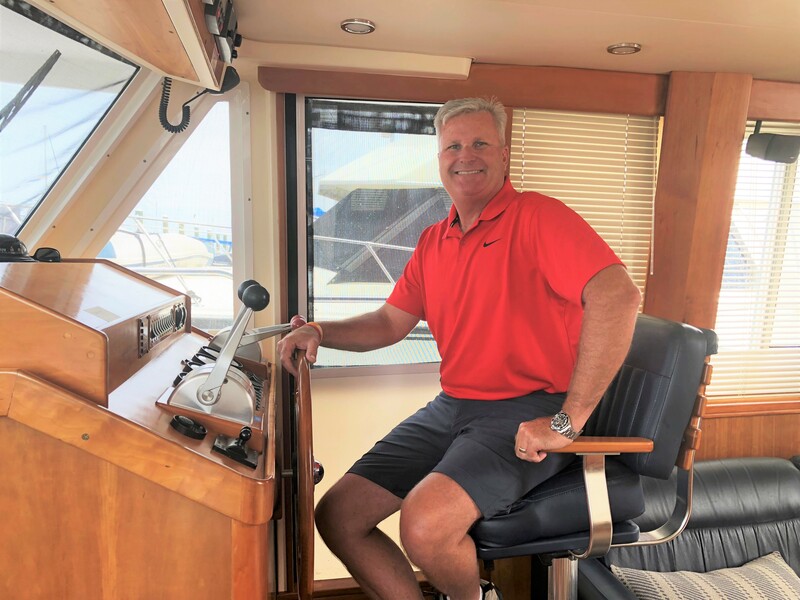 From finding you the right boat, to properly outfitting it, to showing you how to get the most pleasure from it, John’s goal is to make your buying and selling experience a very pleasant one. For listing information, pricing and sales marketing advice call our office today at 860 536-4978 or 860 867-6411. We have clients and brokers that may be looking for your current model. Our phone lines are open 24 hours a day 365 days a year.